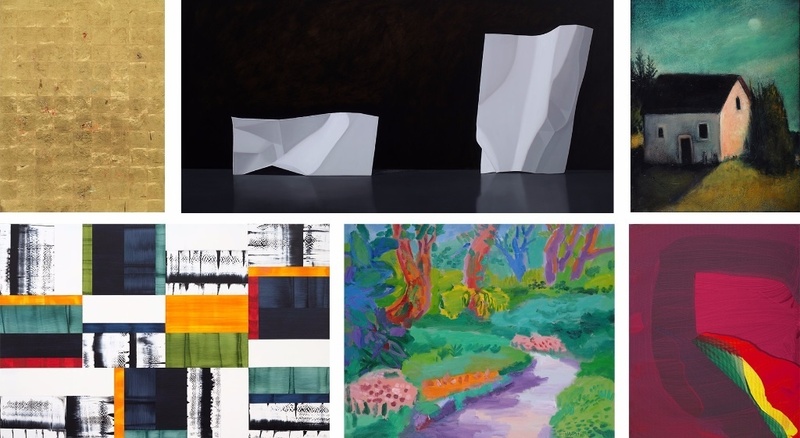 Odon Wagner Gallery has installed a curated selection of paintings by contemporary gallery artists. The group show explores the realms of the physical and the metaphysical, exemplifying artists' insightful application of materials on their canvas. Viewers are invited to explore the sentimental nature of romanticized landscapes and experiences whether abstracted or not. Bold and colourful paintings stand proudly next to soft and quiet hyper-surrealist work through painters John Ballantyne, Michael Burges, Yehouda Chaki, Pierre Coupey, Richard Thomas Davis, Zhang He, Peter Hoffer, Jan Kolata, Bruno Kurz, Ricardo Mazal, Harding Meyer, Malcolm Rains, Willy Ramos, Hans Sieverding, and Treacy Ziegler.